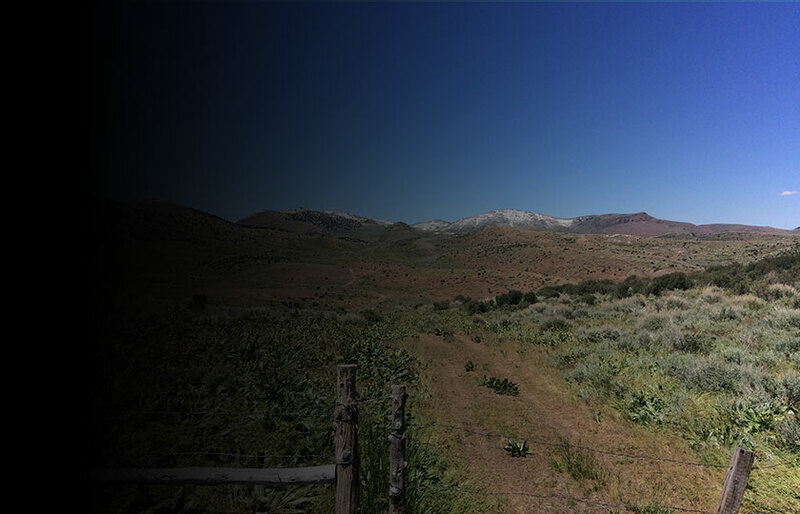 Contact Gold is a gold exploration company focused on leveraging its properties, people, technology and capital to make district scale gold discoveries in Nevada. 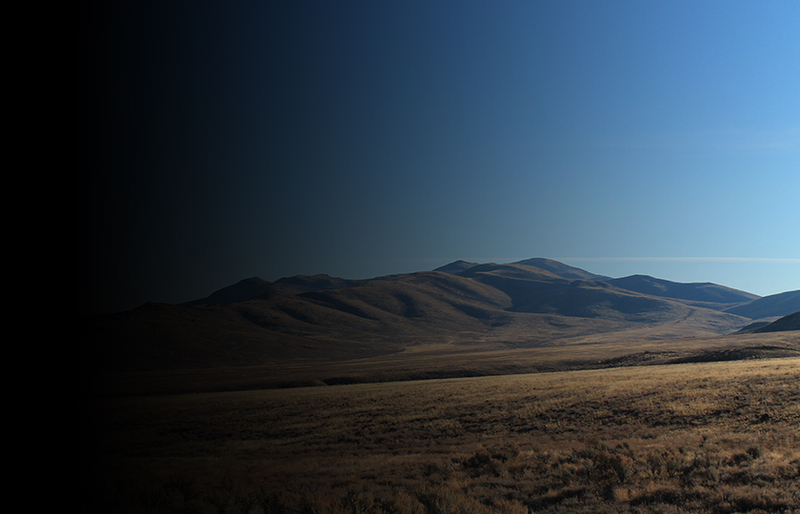 Contact Gold's extensive land holdings are primarily on the prolific Carlin trend, as well as the Independence and Northern Nevada Rift gold trends which host numerous world class gold mines and deposits. Contact Gold is focused on its Pony Creek, Dixie Flats and North Star properties which are located on the southern Carlin trend to the south of Newmont Mining’s Rain and Emigrant mines and adjacent to Gold Standard Ventures’ Railroad-Pinion Project. Contact Gold is well capitalized with a strong treasury to fund its exploration programs. Its shareholders include Waterton Global Resource Management, Goldcorp and several leading mining focused institutional investors. Contact Gold is committed to keeping investors and stakeholders informed by issuing news releases with all material information, regularly updating its website and corporate presentation and meeting regularly with investors. Contact Gold can be reached by submitting a request through our website. Our mailing address, office location and transfer agent details are also available here. Contact Gold is a gold exploration company focused on leveraging its properties, people, technology and capital to make district scale gold discoveries in Nevada. Contact is well capitalized with a strong treasury to fund its exploration programs. Its shareholders include Waterton Global Resource Management, Goldcorp and several leading mining focused institutional investors. 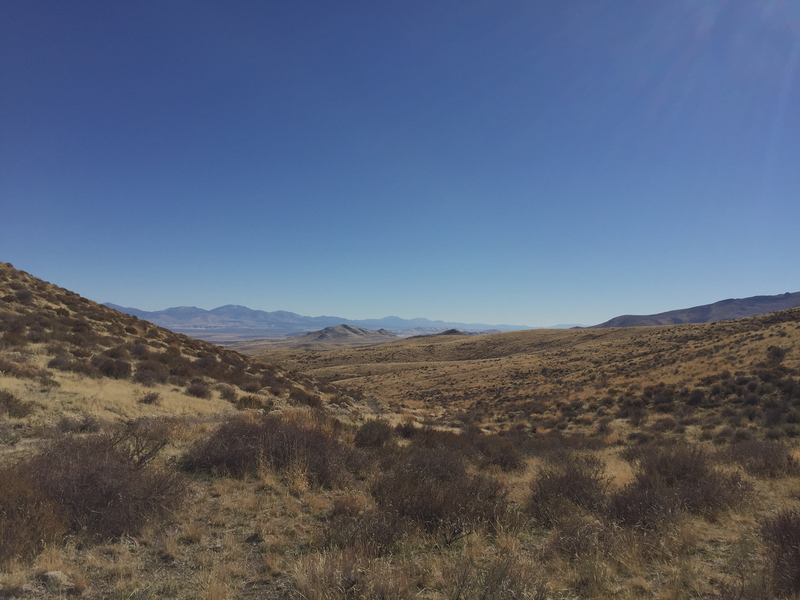 Pony Creek is strategically located on Nevada’s Carlin Trend, directly south of Gold Standard’s Railroad-Pinion Project, and contains established mineralization that is open for expansion and resource definition. The project is underexplored with newly recognized prospective host rocks and several untested, high-quality exploration targets. North Star is located along trend and immediately to the north of Gold Standard’s North Dark Star oxide gold discovery and is undrilled. Dixie Flats is also on trend, immediately to the southeast of Newmont’s Emigrant Mine, and contains significant historic gold drill intercepts. Contact Gold holds ten additional properties are located on the Carlin, Independence and Northern Nevada Rift gold trends. The properties host both Carlin type gold systems and low sulphidation gold, the principal deposit types in the state, with numerous known gold occurrences. Contact Gold Corp. | © 2019 Contact Gold Corp. All rights reserved.